Olympus’s latest camera announcement might be a game-changer for video professionals and photographers alike. Every spring camera companies announce new products in the run up to April’s National Association of Broadcasters Show (NAB). We’re in the middle of this wonderful season and Olympus is kicking it off with their latest camera announcement…. There are a number of cool features to get excited about with this camera, but by far the most exciting is 5-axis sensor stabilization. 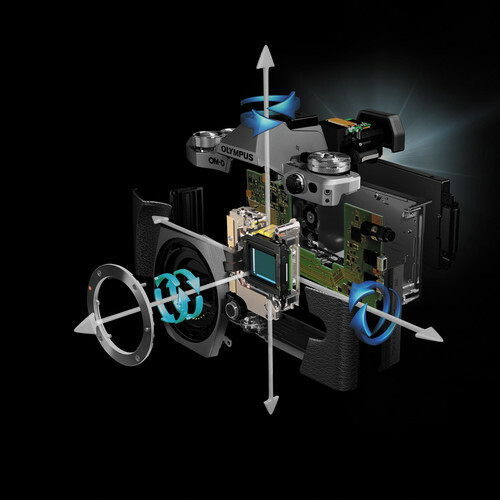 Unlike optical stabilization, sensor stabilization takes place on the inside of the lens. The sensor will move to compensate for any camera sake. 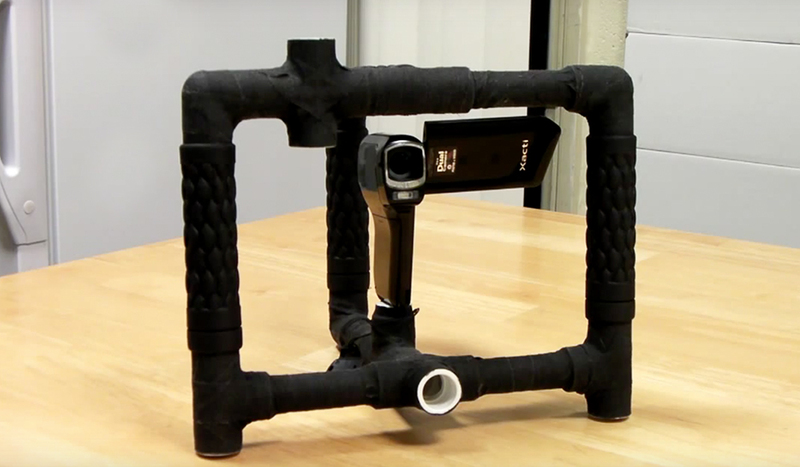 This isn’t the first time we’ve seen 5-axis stabilization. This revolutionary technology was first unveiled by Sony with their A7II, but the difference with this Olympus announcement is that the E-M5 uses a Micro Four-Third lens mount. As you may already know, Micro Four Thirds mounts can be adapted to accept a lot of different lenses, many more than a traditional DSLR. So instead of having to purchase really expensive lenses, users can use lens adapters with older lenses on a Micro Four-Thirds mount. The 5-axis sensor stabilization will add 5 stops of stabilization to the image. The E-M5 Mark II is equipped to shoot photos and video. Avaliable frame rates include 60, 50, 30, 25, and 24 frames per second. This is due to the improved IPM and AII-I compression formats. The camera also comes with a focus peaking function, meaning the camera will tell you if the image is in focus or not. However, it should be noted that when using the HDMI 4:2:2 output the focus peaking will be disabled. This camera can accept 1/8” microphone inputs which can be used with hotshoe microphones, like the Rode video mic. 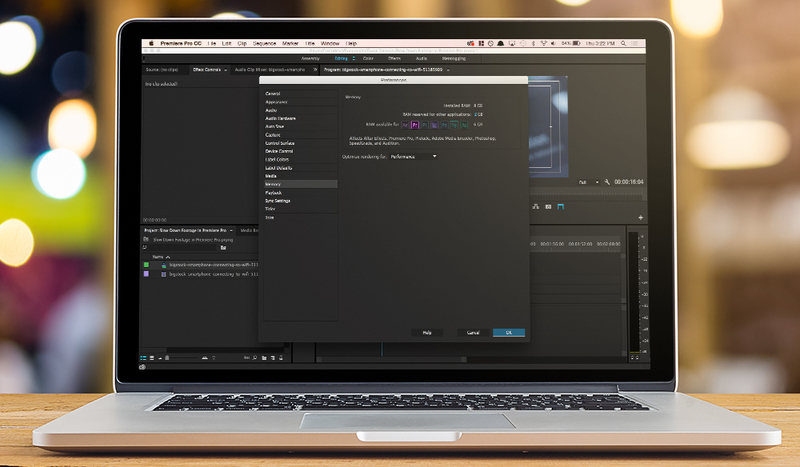 Users can change the audio levels during the middle of recording for both the on-camera mic and an external mic. However, there is not audio monitoring output on this camera. If you want to monitor sound on the E-M5 Mark II you will have to buy a separate hotshoe adapter or simply use an external recorder. Video aside, the Mark II is a very impressive camera when it comes to photography. The 16 megapixel sensor can actually process an ‘image’ up to 40MP. You read that right, a 16MP camera can shoot a 40MP image. In short, this process works by shooting a series of images across a one second span of time. The camera then stitches the images together to create a larger image. Other notable features include 10 fps burst shooting mode, built-in WiFi, and a 3.0” flip-out touch screen OLED monitor. The E-M5 Mark II is also the first Olympus camera to feature timecode information. Olympus has created the following product tour showing off a few of the cameras new features. Olympus has created a few example videos showing the E-M5 Mark II in-action. In this first example Olympus shows us how the Mark II can be used to get cinematic looks. 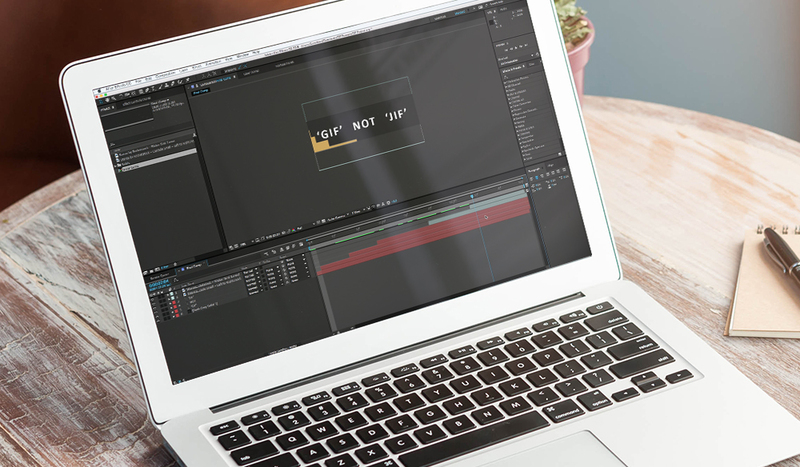 It’s hard to get a great understanding of the video quality due to the harsh color grade, but we would be wrong to say that the footage doesn’t look cinematic. Director of Photography John Brawley has created a beautiful lifestyle video showing the Mark II’s video potential. The majority of this film was shot handheld. Here is a behind-the-scenes video of that shoot. If you’re short on time skip to the end of the video where John shows us what the ungraded video looks like, and how much of a difference the 5-axis stabilizer makes on shooting video. 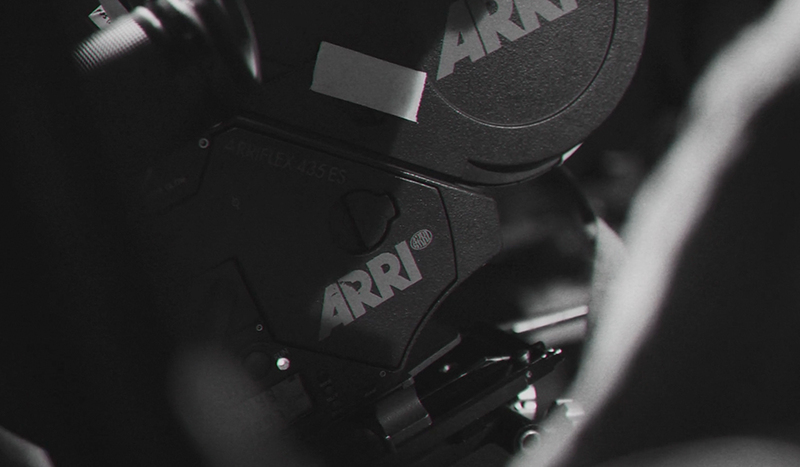 This video shot by Markus Kontiainen and Janne Amunét features the Mark II in cold weather. The footage is pretty darn impressive all around. Perhaps the most facinating example of the Olympus OM-D E-M5 Mark II in action is this film shot by Edmond Terakopian. The film is a documentary featuring a London Taxi driver. It’s also a great example of the 5-axis stabilizer in action. Some of the shots in this film were shot handheld in a car, but from the smooth stabilization you would have thought they were shot using a track dolly. 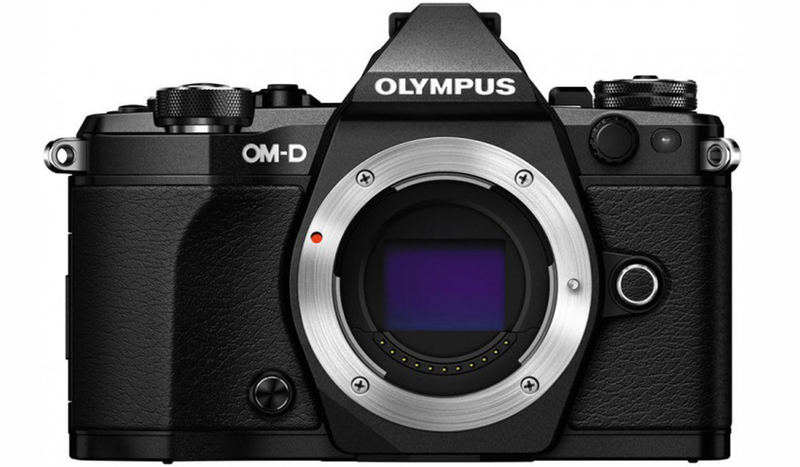 The Olympus OM-D E-M5 Mark II will be available in March for a price of $1,099. What do you think of this new camera? Will it be a revolutionary product for 2015?